A Dilapidation Report (commonly referred to in Sydney, “Dilap Report”) is a document that captures the pre-existing condition of a structure, building, or property. This report should be conducted prior to building works taking place. These reports can be used for a variety of different purposes, but they’re predominately used to prove what the condition of a property was, prior to construction works commencing. An inspection and report assessing whether the building is sound and free of destructive timber pest attack and/or risk. Approximately 1 property in 10 will have timber pest damage or infestation. 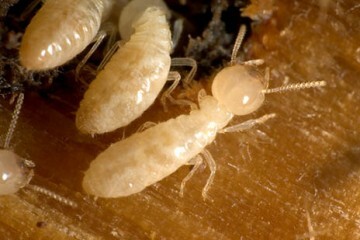 Termites cause structural damage to load bearing floor, wall and/or roof frames. 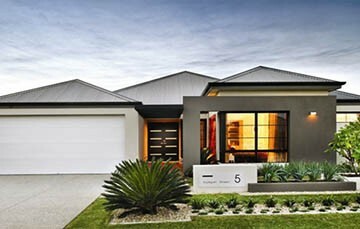 It’s an inspection of your new home, extension, renovation, building works of any kind, at various stages during construction. We understand where to look for defects, common defects found and the relevant building codes and standards for which every part of the building should comply. 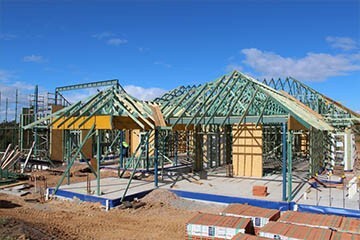 We are licensed builders and have built the type of buildings/homes we inspect. 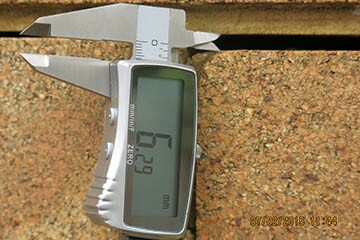 It’s a report describing defects, non-compliant building works present within a structure. It is to assist the Tribunal in reaching a conclusion about a technical matter or area of specialised knowledge that is relevant to an issue to be determined in proceedings. Building defects present..
A visual inspection and report detailing the current condition of a property you are planning to purchase. It informs you of the current property condition, helping you make an informed decision when purchasing a property.